Updated home, Ready to move in ! 5 bedrooms, 3 baths. Plenty of space for everyone. 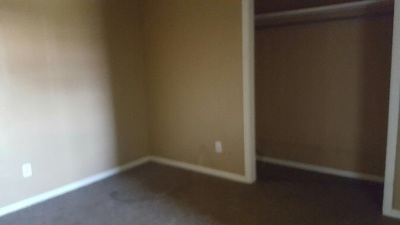 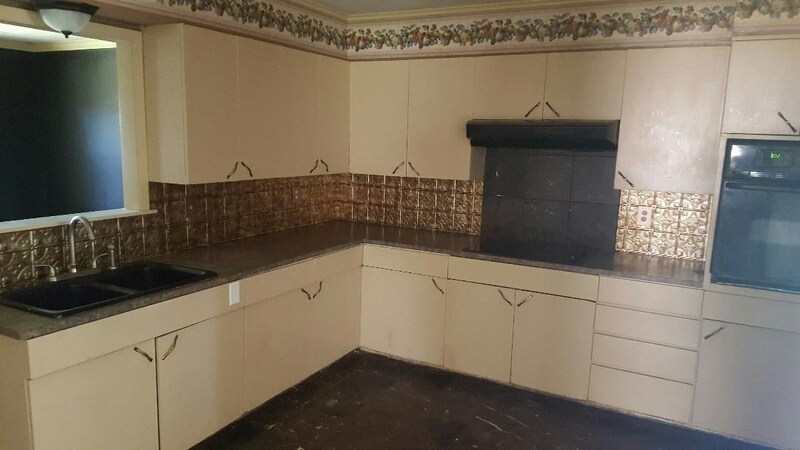 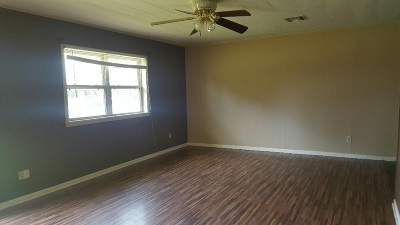 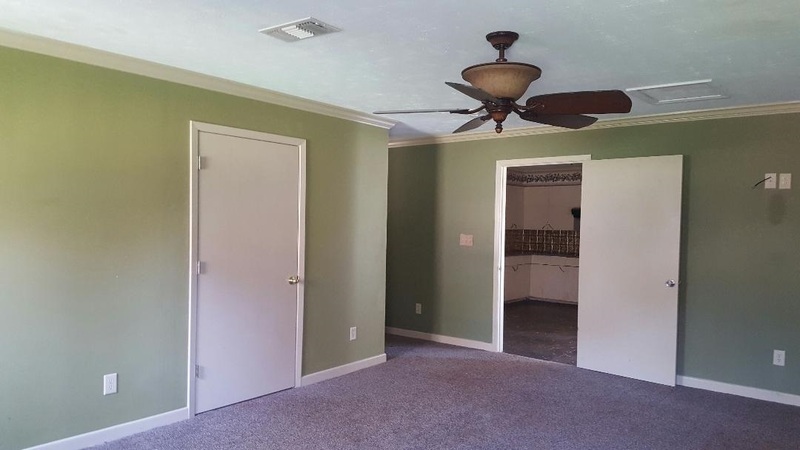 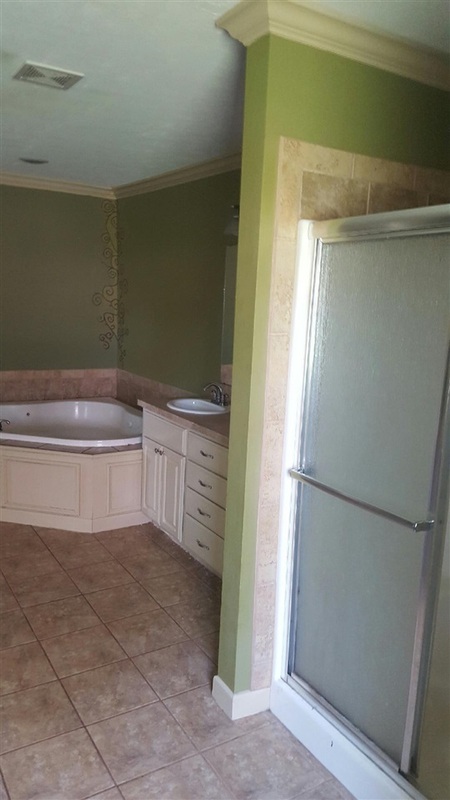 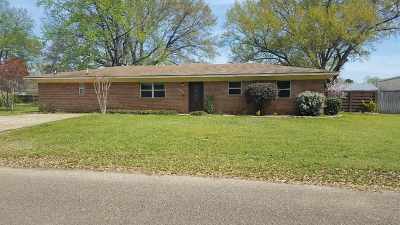 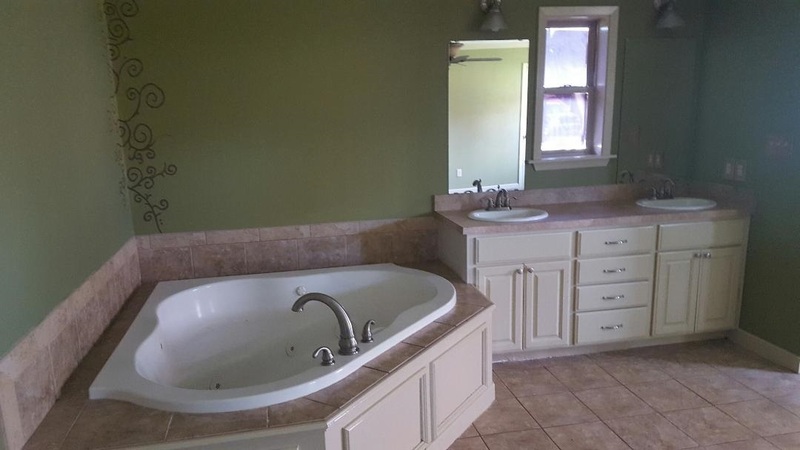 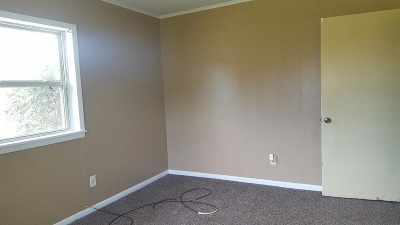 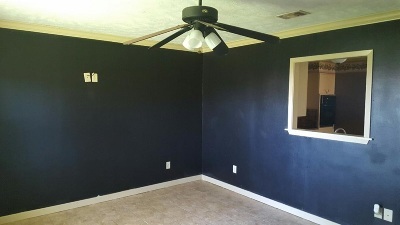 This home has been freshly painted and has new carpet and flooring. 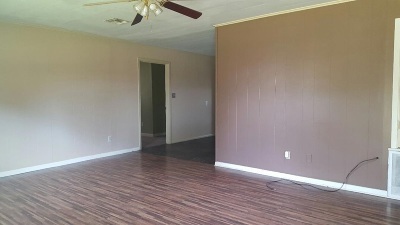 Nice floor plan with split bedrooms. 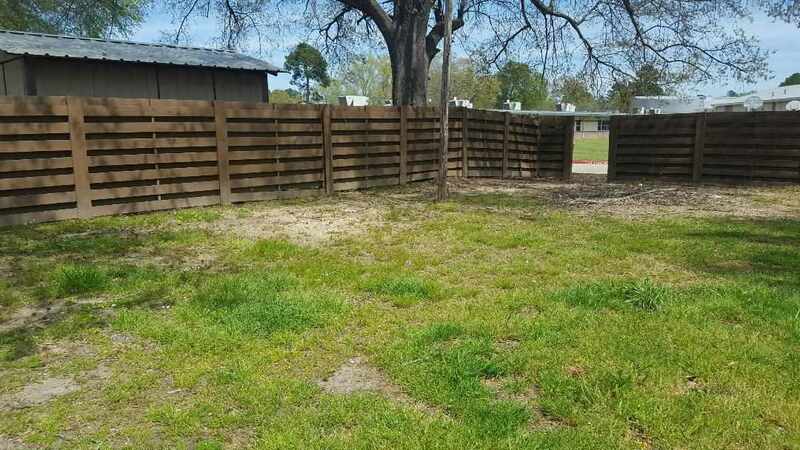 Wood privacy fence makes back yard perfect for the kids and/or entertaining. 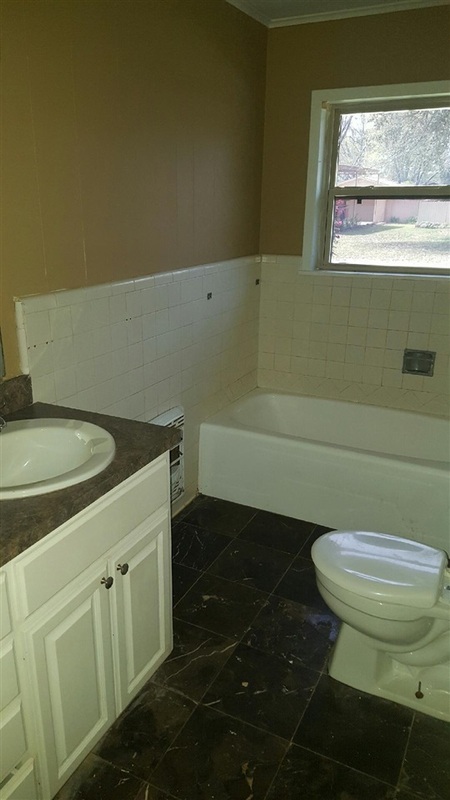 Conveniently located, close to schools, shopping and hospital. Call today for an appointment to view.